SAN DIEGO, July 1, 2010 -- DARPA announced the award of a $33 million contract to Northrop Grumman Corporation (NYSE:NOC) to demonstrate aerial refueling of a NASA Global Hawk unmanned aerial vehicle (UAV) by a sister ship. The program will be designated KQ-X. An image accompanying this release is available at: http://media.globenewswire.com/noc/mediagallery.html?pkgid=7690 . 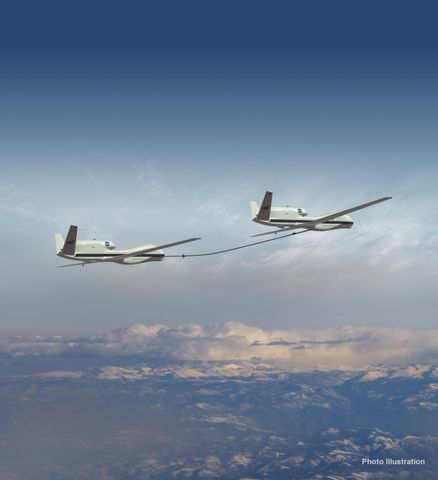 Northrop Grumman will retrofit two of the high altitude long endurance (HALE) UAVs, one aircraft pumping fuel into the other in flight through a hose-and-drogue refueling system. The aerial refueling engagement will be completely autonomous. 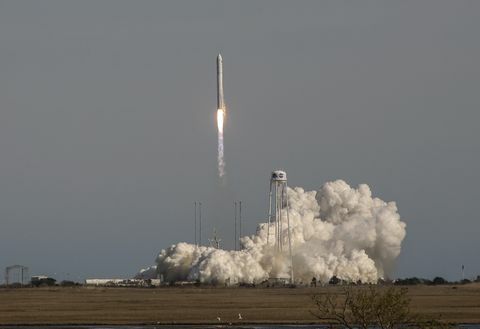 "Demonstrating the refueling of one UAV by another is a historic milestone," said Carl Johnson, vice president, Advanced Concepts for Northrop Grumman Aerospace Systems. 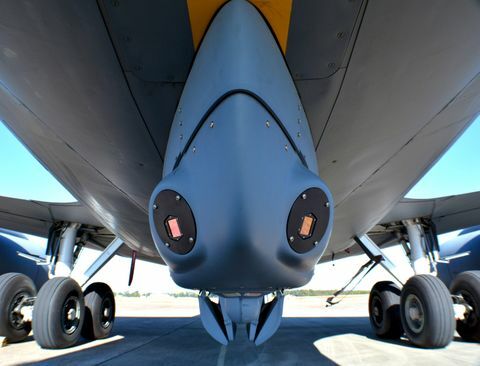 "It adds aerial refueling to the list of capabilities that can be accomplished autonomously by Global Hawks; it opens the door to greatly expanded operational utility for UAVs; and, as a side benefit, it promises to increase the safety and reliability of aerial refueling between manned aircraft by reducing pilot workload." There are several revolutionary aspects to the KQ-X program. 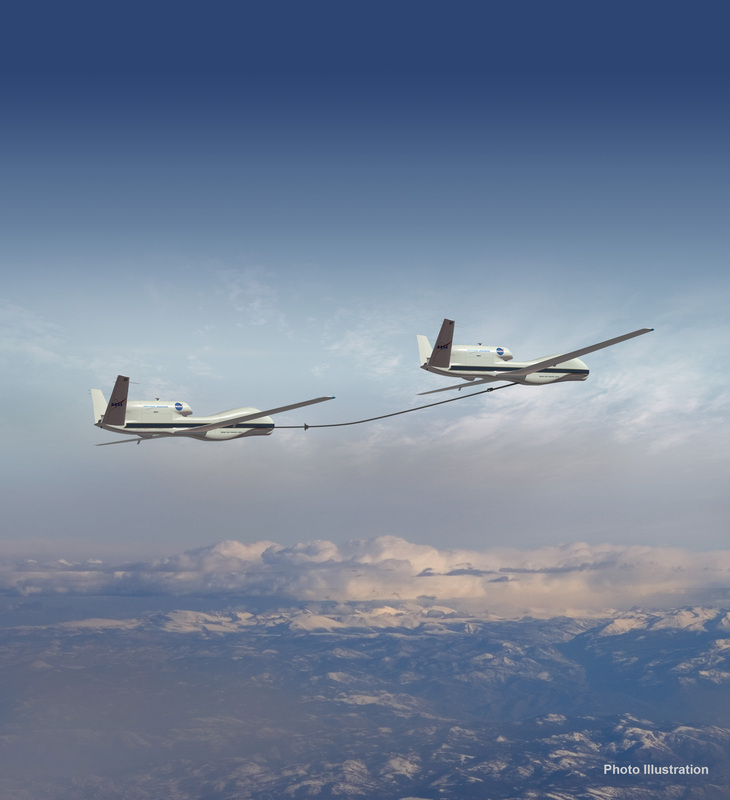 Not only will the aerial refueling be autonomous, but since Global Hawks are HALE UAVs, it will also take place at a much higher altitude than has been previously demonstrated with manned aircraft. It will also be the first time that HALE UAVs have flown in formation. "The importance of aerial refueling is clear in the way military aviation depends on it today," said Jim McCormick, the DARPA program manager for KQ-X. "This demonstration will go a long way towards making those same advantages a reality for the next generation of unmanned aircraft." 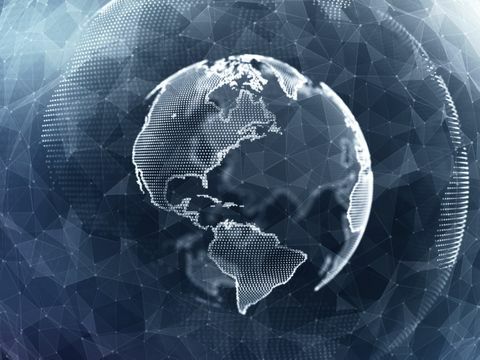 Engineering work will be accomplished at the Northrop Grumman Unmanned Systems Development Center in Rancho Bernardo, California. Pilots from NASA, NOAA, and Northrop Grumman will fly the Global Hawks from the NASA Dryden Flight Research Center at Edwards Air Force Base, also in California. Sargent Fletcher, Inc. and Sierra Nevada Corporation are major KQ-X subcontractors.